When you birthday comes around, there's almost nothing as fun as getting wishes, messages, and texts from friends all over the world. Thanks to Facebook, Twitter, and texting, we hear from almost everybody we know and care about! It makes birthdays special and exciting. We might hear from a long-lost friend! At the end of the day, how can we thank all of those lovely people for their greetings? Here's how. Read through these ideas. 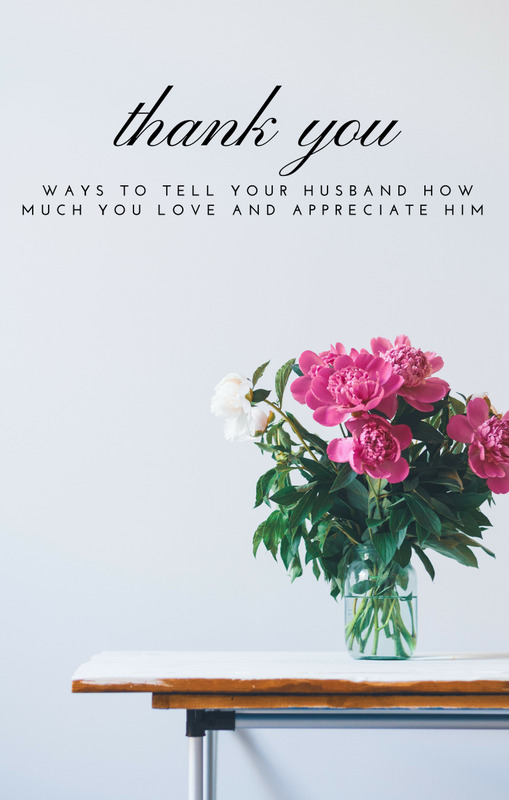 Use them as-is, or just let them get your started crafting your own personal "thank you" message! I just wanted to take a moment and say "thank you" to everyone for all of the birthday wishes. It means a lot to me that you all took time from your busy lives to wish me a happy birthday. 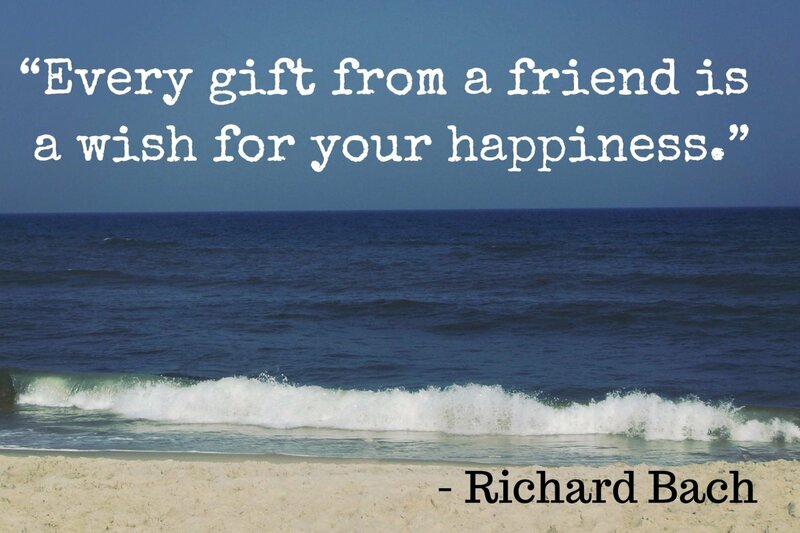 I feel very blessed to have each and every one of you as my friends. Hi everyone! 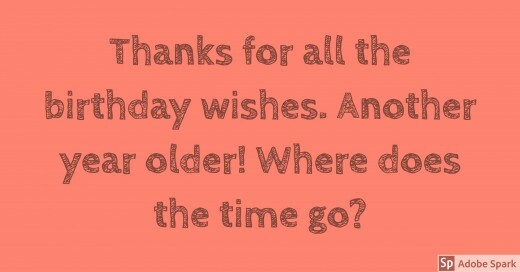 Thank you for all your birthday greetings. Yes, another long year and another number added to my age, but it is still great to hear from all of you out there. I hope you are all doing well. I will get in touch with each and everyone soon. Thank you so much to all my friends and family that wished me a happy birthday. Special thanks to all my friends who are currently globetrotting who still made the effort. I got messages from South Africa, England, France, Morocco, and Canada! Love you all. I thank each and every one of you for your lovely ‪‎birthday wishes and for loving me. All of your wishes and blessings mean a lot to me! [Smiley emoticon] Sorry, I was busy so I wasn't able to reply to the calls and messages from my friends and some close ones. I hope you guys don’t mind. I thank my besties for being around me. I love you guys for making my birthday such a wonderful and a memorable day of my life. Thanks for making me feel special and for being a special part of my life. Love you all, I so feel humble! Stay blessed. I was overwhelmed by receiving so much attention for my birthday and would like to thank each and every one of you so much for your kind greetings and blessings. I'm sure that with all these wishes, it will become a great year. Thank you for my birthday messages. It's definitely been a birthday to remember. From the bottom of my heart, I would like to thank everyone for the birthday wishes and gifts . . . and for those who didn't do anything, shame on you! First, I want to thank God for my life! Thank you to all who wished me a wonderful birthday. I love you all! Thank you, everyone, for the birthday wishes on just another day in ecstasy. You people are so special to me. Thanks so much everyone for the astonishing birthday wishes. Thank you very much for all the superb birthday wishes. They really mean a lot to me. What Do You Like on Your Birthday? Thank you, everyone, for the birthday wishes today! I appreciate the love! Those who know me know that I don't typically make a big deal of my birthdays, but for some reason, this year seems a little bit different. I feel like a grown up. I feel more in tune with myself and my God. I feel that I am in a position to become all God has intended for me to be. In addition to that, I make this look good! Thanks all for the love today! I want to thank everybody—my brothers, sisters, friends and all well-wishers who sent birthday messages to me on Facebook and on my mobile phone. May God in His infinite mercy bless you all beyond your expectation and guide and protect you all. I appreciate you. I want everyone to know that I'm so thankful for all the blessings I received during the time of my birthday. God has been really good to me, therefore may God bless you all and thank you. Giving honor to God for his grace and mercy, he woke me up this morning and started me on my way. May God bless me to see my 60th birthday. Thank you, God. I've had a lovely birthday! Thank you for all my messages, cards, and gifts but most of all thanks for being my friends and family. Not a bad bunch at all. Thank you to everyone for all the love and support you have shared with me on my birthday. Thank you from the bottom of my heart. It feels great to know I'm surrounded by an amazing family and wonderful friends. I want to give thanks to the highest for granting me another year, I feel so blessed and privileged. To my friends and family who sent birthday blessings, my thanks you. Whether you called, texted, messaged, or visited me, thanks again. You guys sure made me feel special on my special day. I know I'm terrible at keeping in touch with you guys but it really does mean a lot when you send me a message for my birthday. Thank you, guys! I would love to thank everyone who wished me a happy birthday. Thank you so much. This man knows how lucky he is to have friends. I have been one lucky man. Thank you, God, for that and for my friends. One day we will all have a great big party, and I hope that I am there. Thank you to everyone for the birthday wishes, texts, Twitter shout-outs, phone calls, hugs, and love you all gave me yesterday! Thanks for making my birthday such a memorable day! 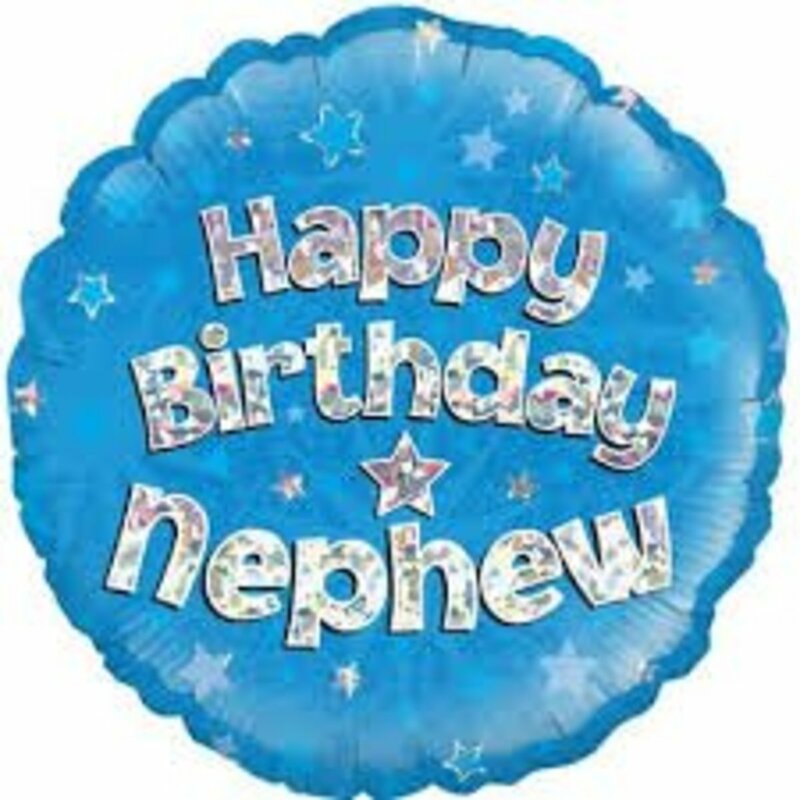 I want to thank everyone who took the time to share a text, calls, hugs, and Facebook messages to say happy birthday. It was, without a doubt, a great day, but the celebration will continue all week long. Once again, thank you! I am glad you are all in my life. To all my family and friends, I am very blessed to have all of you sending the beautiful and thoughtful messages full of love on my birthday. Thank you so much. I would like to say a massive thank you for all the messages, cards, presents, surprises, and gifts that I received today. Thank you to everyone who came to see me and for making my birthday really special. A big thank you to all who came to the birthday bash at Treasure Island and for the gifts! I had loads of fun! Though I'm feeling a bit tired, I had an absolutely great birthday weekend! I'd like to thank you all again for the birthday wishes. I'm truly blessed to have such great friends and family in my life. Cheers! Thanks for all the birthday wishes. Another year older! Where does the time go? How come I don't get done as much today as I did at this time last year? Wow! 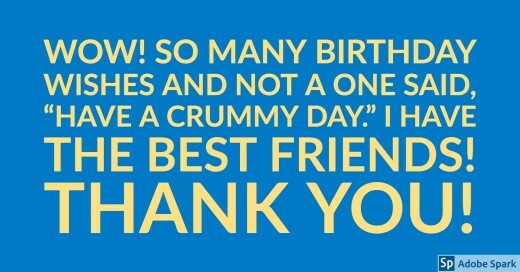 So many birthday wishes and not a one said, "Have a crummy day." I have the best friends! Thank you! Thank you, everyone, for the lovely birthday wishes. The years have gone by so fast and God has blessed me with a wonderful family and friends. This quote brings a smile to my face: "Every day above ground is a good day." Love to you all. I would like to thank everyone for your kind birthday wishes. I have had a great weekend with family and a great day today. Ladies and gentlemen, thanks so very much for your birthday wishes. Above all, I thank the Almighty God for taking me this far. Thank you, everyone, for the birthday wishes. It means a lot to me! Now if I could shoot a monster duck tonight that would be the best present of all. Thank you so much to all who sent cards and wished me a happy birthday. It means a lot to me. It feels so good to be loved by family and friends. It's been the best birthday ever! It's great to be alive. Thank you from the bottom of my heart to all my lovely friends and family who made it to my party! I had a brilliant night and felt so blessed to be surrounded by such wonderful people. A big thank you to our kids for celebrating my birthday and the birthday dinner! Not only was the dinner good, but no one could ask for better company. I'd also like to thank all of you who remembered my birthday and sent me a birthday message. You all made my day. Love to all of you with much appreciation. Thank you all for the birthday wishes. With my birthday being so close to the long weekend this year, I took the day off and enjoyed four awesome days of this great weather we have been having. I spent my birthday yesterday relaxing with my sweetie and my family, hanging out on the deck, and a BBQ. A special thank you to everyone from my office team since I wasn't at the office; they sent me a video of them singing "Happy Birthday" with a cake. That was awesome! Sadly, the quality of the video got lost between my phone and posting it here. Thank you to all my family and friends for the birthday wishes. My day started off bad but you all made it a very happy birthday. I was surprised at work with an overwhelming display of appreciation, cards, cake, flowers and more. My husband wrote me a beautiful poem. I got to get my shimmy on. It was a great day reminding me how blessed I am. A very big thank you to everyone who dedicated few seconds of their time to wish me a happy birthday! Thank you guys! Thanks to my team! To all the Kings and Queens who wished me a happy birthday, thank you so much. Even though I was nursing a sick child, you made my day special. Thank you and stay blessed. Let Your Friends and Family Know It's Your Birthday! It will brighten your day and it will for sure brighten someone else's day. It will also fulfill my birthday wish. Thank you." 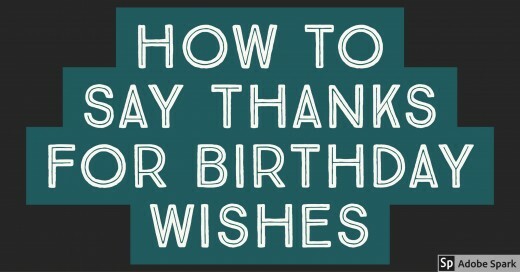 How do I write a thank you letter to a manager after receiving a birthday wish? 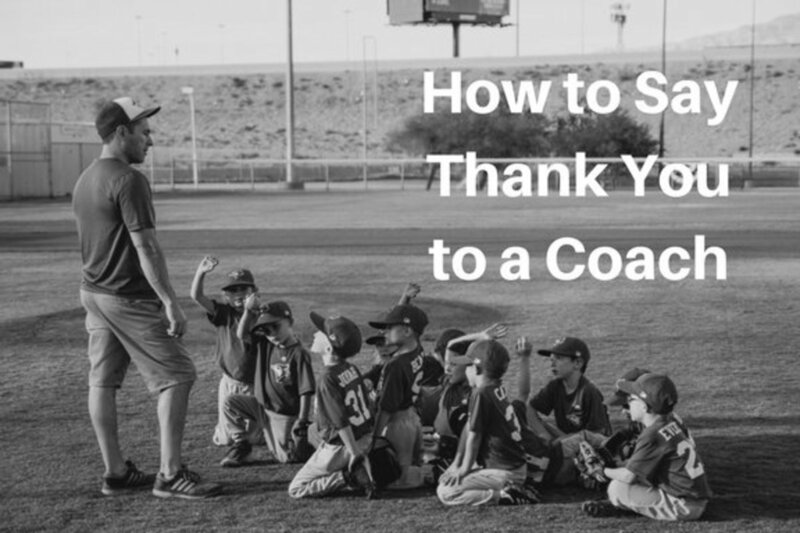 Choose a thank you message from the list, edit, and add your manager's name to the letter. What would be the greatest birthday gift? 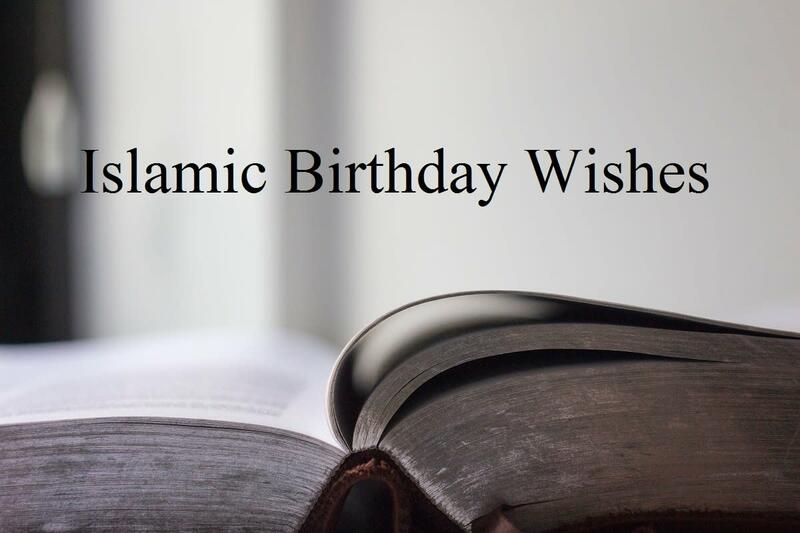 Wishing someone with true words from the heart could be the greatest birthday gift. You all so wonderful to remember me. Thank you so much to all my friends and family that wished me a happy birthday with messeges n calls. Special thanks to all who have called me on my birthday n given me wishes there also..Ur wishes really mean a lot to me..Thank you so much again.. I have my birthday tomorrow...I will see if I can use one of those. Thanks . An attractive and well laid out article. Some word for your birthday when someone stops getting angry with us .. It is clear that we have lost our importance in their life... it is strange but true!